Celebrate the 4th of July at Now Jade and Now Sapphire! 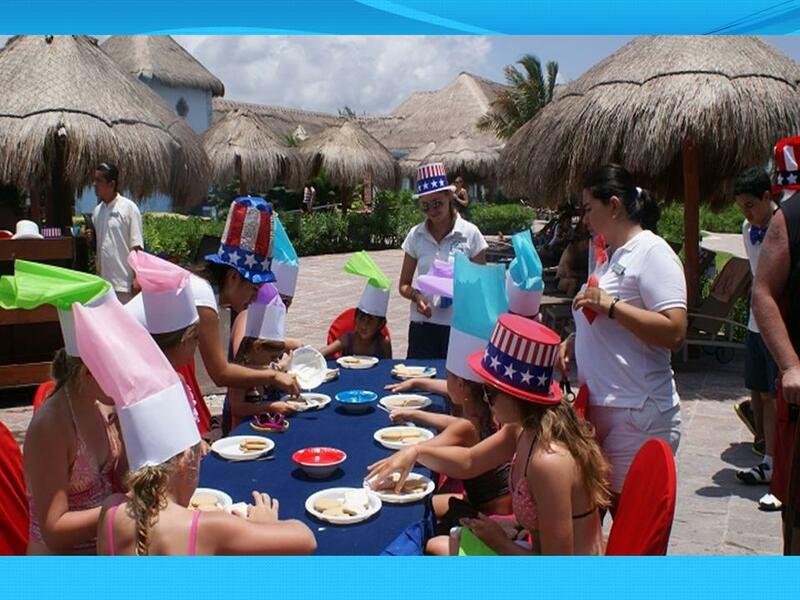 As the Fourth of July – America’s greatest summer holiday – draws near, our enthusiastic Entertainment Teams at Now Jade Riviera Cancun and Now Sapphire Riviera Cancun are in the midst of making preparations for our wonderful guests. If you find yourself at Now Jade or Now Sapphire on July 4th this year, join us for an Independence Day filled with fun, games, food and other special activities! 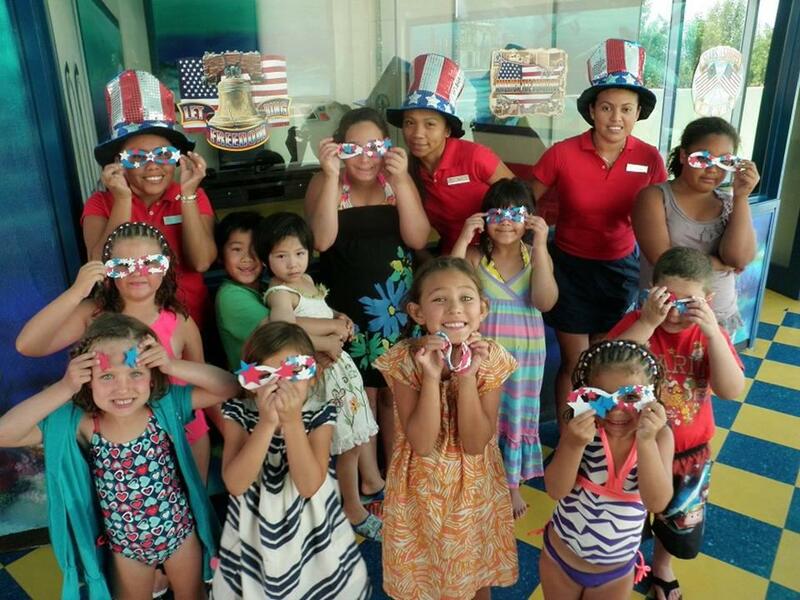 Red, white and blue decorations will adorn all resorts in honor of the American flag. Below, we have listed just a few ways that our Entertainment Teams at Now Jade & Now Sapphire will get you into the patriotic spirit! 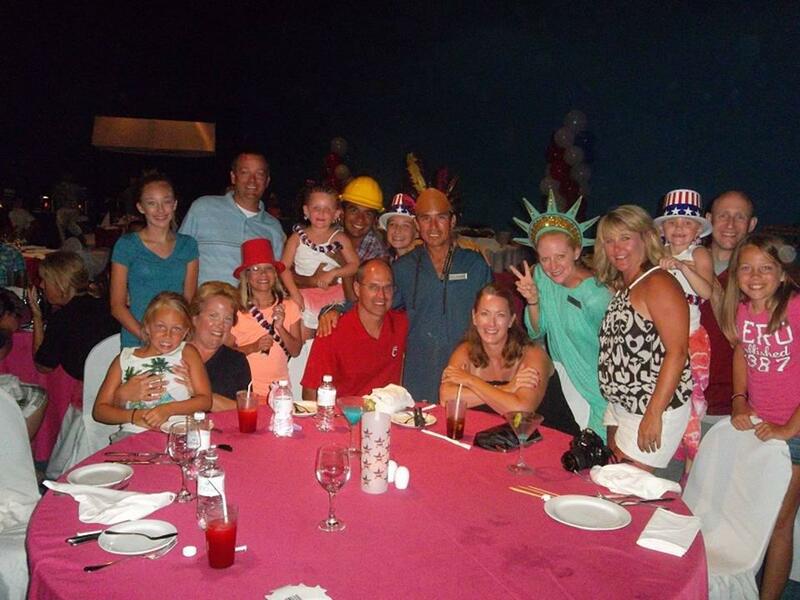 The Explorer’s Club has even prepared special day-long activities for kids ages 3-12 to enjoy. Check with your concierge about week long patriotic activities.